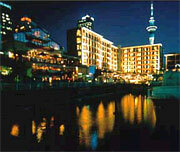 Auckland Hotels at Local NZD rates and AUD rates ! We wish you a wonderful visit to vibrant Auckland, on Business or Pleasure, Have a Great time in Auckland and wherever you travel. 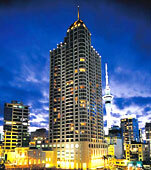 Auckland Hotels in New Zealand including Auckland Airport Hotels and Auckland Hotels close to the airport.